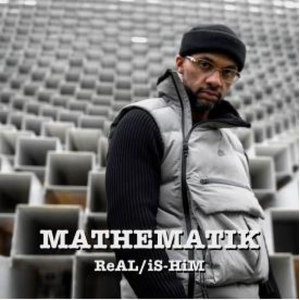 Hip-Hop pioneer Mathematik is meticulous with his craft. His work knows no shortcuts and the proof is in his finely managed sound. Mathematik re-enters the spotlight to drop his new record Realishim, the follow up to his buzzworthy LP, No Division. Realishim delivers words that inform the mind while having feet planted firmly in assertive, heavy beats. Mathematik is a multi-disciplinary artist (emcee, DJ, producer) who is deeply rooted in the music industry. 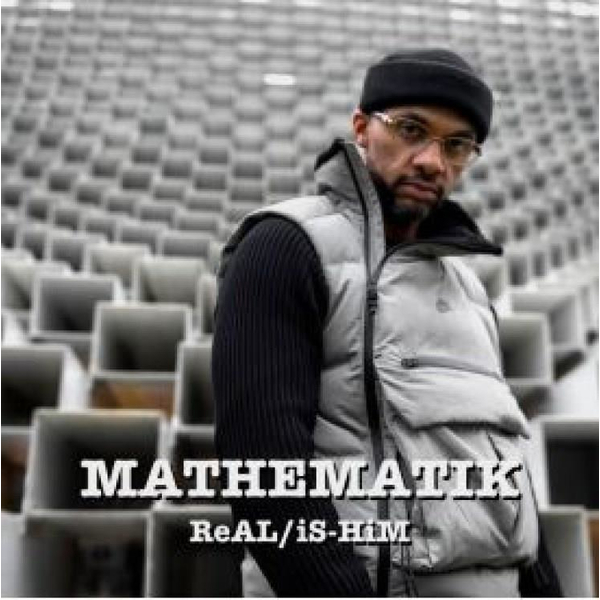 As a once member of the soulful Hip-Hop crew Down to Erf, Mathematik's background embodies almost all the fundamental aspects of hip-hop culture. His roster of collaborators and cohorts reads like a Canadian Hip Hop 'who's who' commemorative. Highlights include producer K-Cut, Sic Sense, Citizen Kane, Saukrates, and Dream Warriors. Additionally, he worked with Philly-based hip-hop queen Bahamadia, with whom he realised the 1999 notable single "Following Goals". Realishim has been a project in the works for years. Influenced by freestyle and DJ cyphers, Mathematik delivers an authentic sound derived from the once golden era, along with some modern adaptations. Realishim carries an undeniably heavier feel than previous works, with commentary on systemic and daily experiences of oppression This shift in Mathematik?s work is what brings the album to an elevated platform. "The difference between this and the No Division album is that I have more wisdom lyrically and speak out on more diverse topics... from the social and racial injustice all around us, to the regular struggles of life, and wanting to do better in mind body and soul".